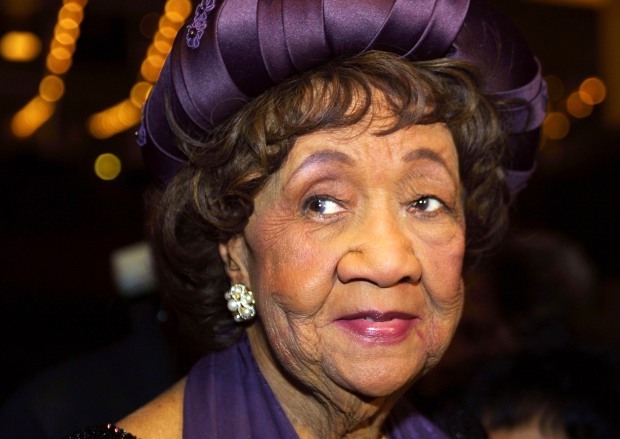 Dr. Dorothy Height, long-time civil rights legend, died early Tuesday at Howard University Hospital. She was 98. Several public officials have released statements on her passing. “Even in the final weeks of her life – a time when anyone else would have enjoyed their well-earned rest – Dr. Height continued her fight to make our nation a more open and inclusive place for people of every race, gender, background and faith. Michelle and I offer our condolences to all those who knew and loved Dr. Height – and all those whose lives she touched." 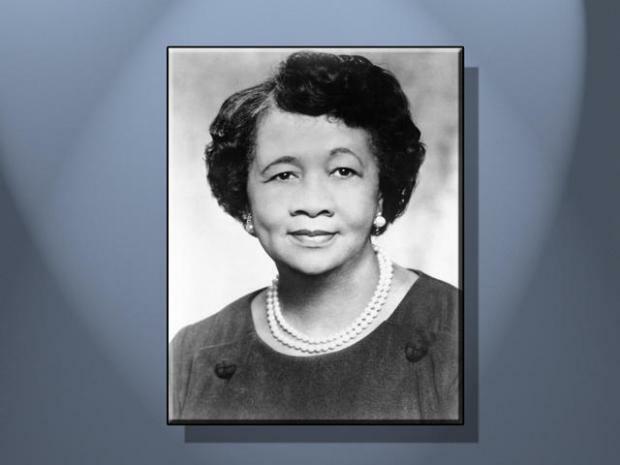 Dr. Dorothy Height influenced so many lives. Even those who didn't know her personally are feeling a tremendous loss. "I am grateful for Dr. Height’s active support of many local causes, organizations and individuals. This past September, the Council of the District of Columbia honored Dr. 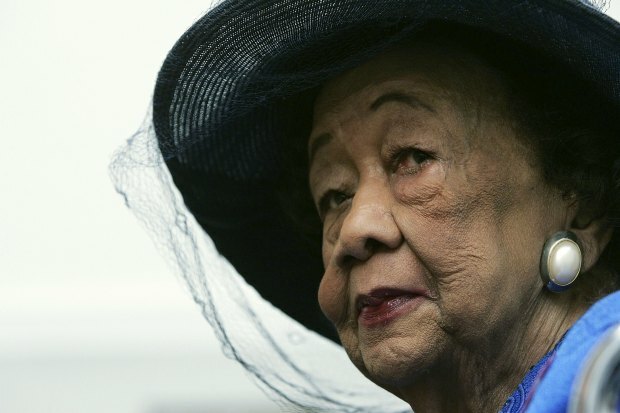 Height with a resolution that recognized her lifetime of achievements. Today we reiterated our appreciation for her work."